As an experienced Risk & Compliance professional you execute projects at our clients in the financial sector. You will help our clients by realising their strategy and by helping them with the law and regulations. 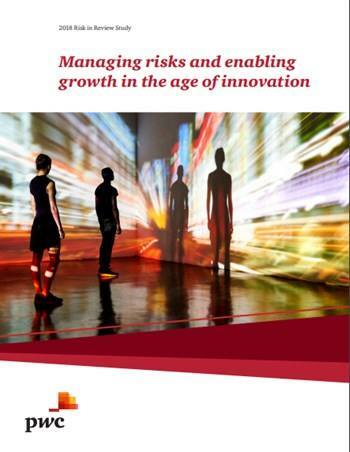 Disruptive startups, innovative technologies and complexe law and regulations. These are a couple of developments that are present in the financial sector. Our clients are faced with interesting challenges: " How can we meet the law and regulations and bring the costs down at the same time", "Which chances do RegTech offer us? "and "What does agile working mean for the roles and responsibilities of Risk & Compliance function?. 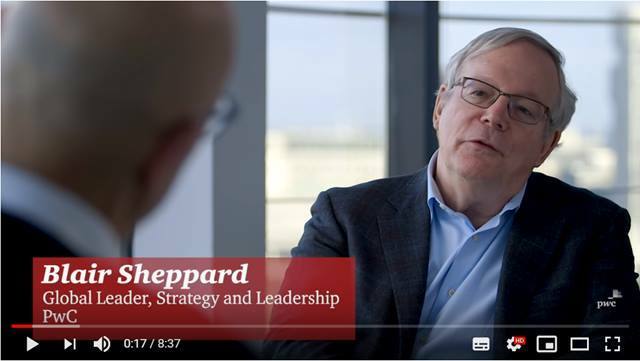 Do you want to help clients by releasing their strategy by helping them to prepare themselves for changes in the law and regulations and the expectations of the stakeholders? Does it appeal to you to be occupied with chances and possibilities of new technologies like Robotics, Al and Blockchain? Do you want to grow, make an impact, get the best out of yourself and your colleagues and do you have an own view on themes such as governance, risk management and compliance? Come and join our fast growing Risk & Compliance consulting practice. As an experienced Risk & Compliance professional you execute projects at our clients in the financial sector. You will help our clients by realising their strategy and by helping them with the law and regulations. For example by integrating risk management with performance management, by embedding risk management into the planning and control cyclus , or stimulate a culture of ethical and risk awareness. 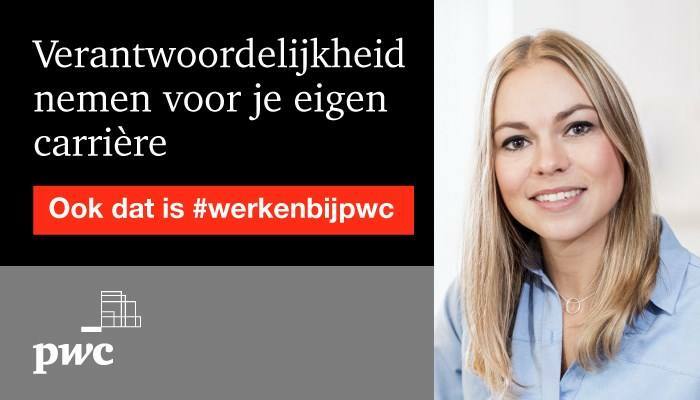 Please send your application for Senior Consultant Risk & Compliance at PwC in Amsterdam including your CV via our website.